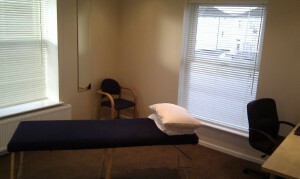 We have rooms to hire by the day or half day at reasonable rates. All practitioners must be fully insured and registered with their relevant professional body. For more information contact the clinic.